Russia on Wednesday said the first manned launch to the International Space Station since a failed blast-off this month will take place on December 3. The executive director of Russia's Roscosmos space agency Sergei Krikalyov told RIA Novosti state news agency: "The industry is now making significant efforts to move forward the launch to December 3." 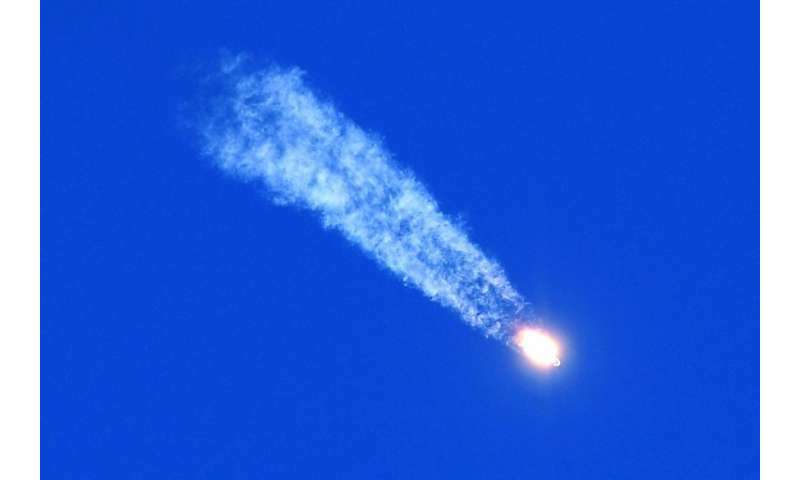 Russia suspended all launches after the accident on October 11, unprecedented for Russia's post-Soviet manned launches, that saw the rocket fail minutes after blast-off. Russian cosmonaut Aleksey Ovchinin and NASA astronaut Nick Hague returned safely back to Earth in their capsule. The next astronauts heading to the ISS will be Russia's Oleg Kononenko, Canadian astronaut David Saint-Jacques and NASA astronaut Anne McClain. Before the accident, NASA said they were set to blast off December 20. Krikalyov added that the astronauts currently on the ISS are expected to land on Earth "around December 20." They had been due to land on December 13. The crew on board currently is Alexander Gerst of the European Space Agency, NASA's Serena Aunon-Chancellor and Sergey Prokopyev of Roscosmos.